There has been an overwhelming number of Thereians who have signed up for the Island Games! Several old There members have returned to catch up with friends and participate in the events! Celebrate the start of the Island Games with a Kick Off Party hosted by Club99! Find and connect with other Island team members at the Team Round Up event following the party. Keep track of your team’s score with the official Island Games Scoreboard. 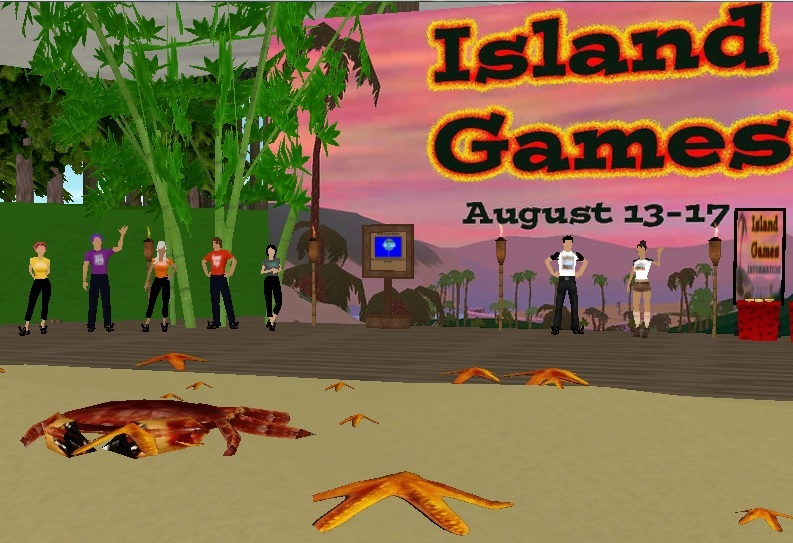 Browse the Island Games Events and sign up to participate in earning points for your team.